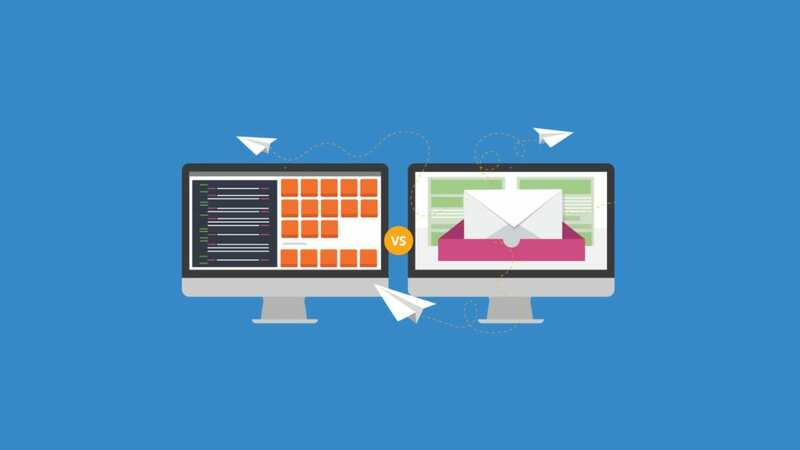 What’s the Difference Between Email Testing Services and Email Service Providers? Is Email on Acid an email service provider (ESP)? The answer? No. Email on Acid is an email testing service. So what’s the difference? We’ll explain in this blog.